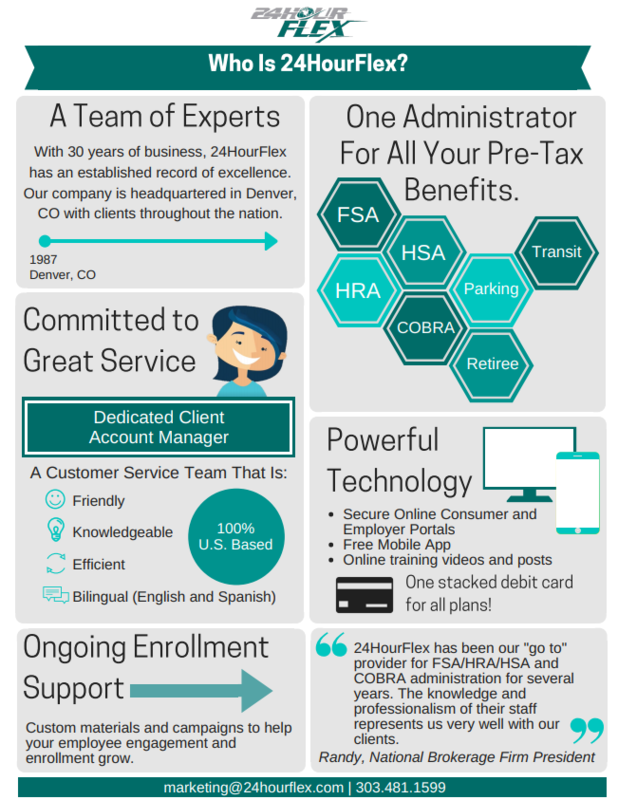 Are you or your client considering adding the new Carry-Over provision to your Flex Plan? The IRS recently issued important guidance on how this Carry-Over provision impacts HSAs. If not set up correctly, the Carry-Over provision will invalidate many HSA contributions, resulting in a loss of deduction and penalties. My Bulletin describes how to create Fail-Safe language that guards against these issues. industry professionals that provide related consulting or insurance services.